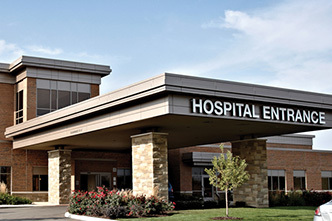 Ready to reduce your risk of heart disease? 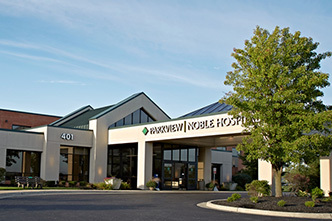 If you or someone you love is diagnosed with heart disease, know that the physicians and staff of Parkview Heart Institute are focused on you. 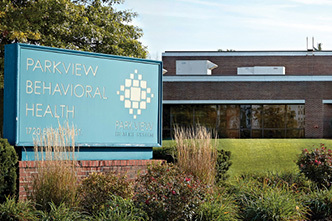 For families throughout the region, Parkview is dedicated to all aspects of heart care: prevention, early detection, treatment and rehabilitation. 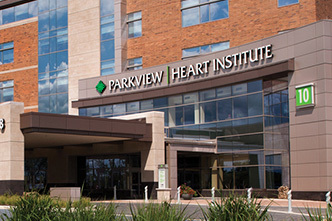 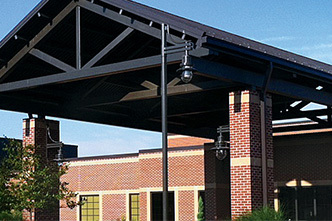 Parkview Heart Institute is an entire hospital dedicated to fighting heart disease. 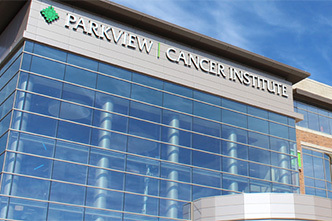 Why is the Parkview Heart Institute unique? 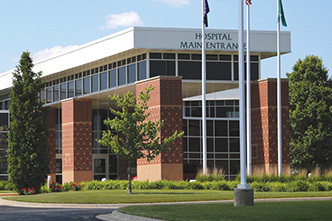 Convenience and easy access Your visit for consultation with a physician or genetics counselor, for treatment or for cardiac rehabilitation can be done all under one roof. 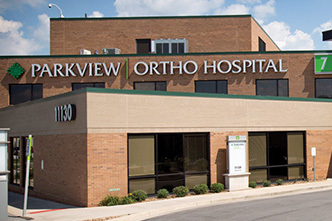 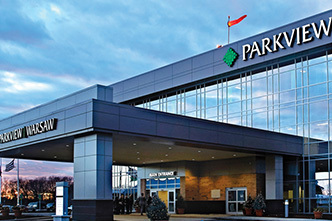 The Parkview Heart Institute includes offices for Parkview Physicians Group - Cardiology, Parkview Physicians Group - Cardiovascular Surgery, as well as other services just steps away from the main lobby. 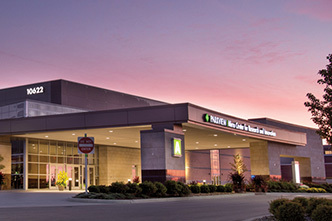 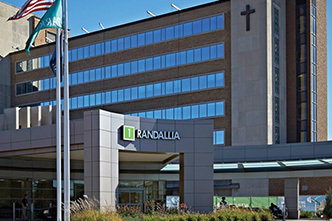 Advanced technology and facilities such as robotic surgery and the heart institute’s hybrid suites, which are equipped to convert without delay into surgical suites in case complications arise during an interventional procedure. 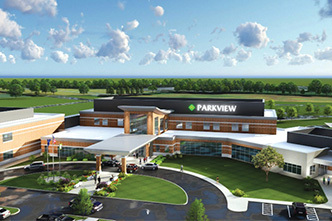 The hybrid suites save time and lower risks for heart patients receiving treatment at the Parkview Heart Institute. 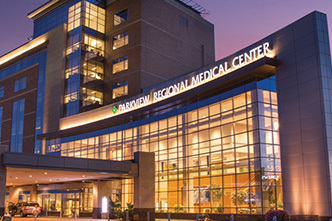 Access to emerging medicines, technologies and protocols that may not otherwise be available locally, because of collaboration with the Parkview Research Center. 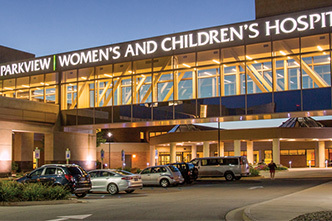 Expertise of physicians and staff as demonstrated by our rank compared to industry standards and exceptional track record of patient outcomes.